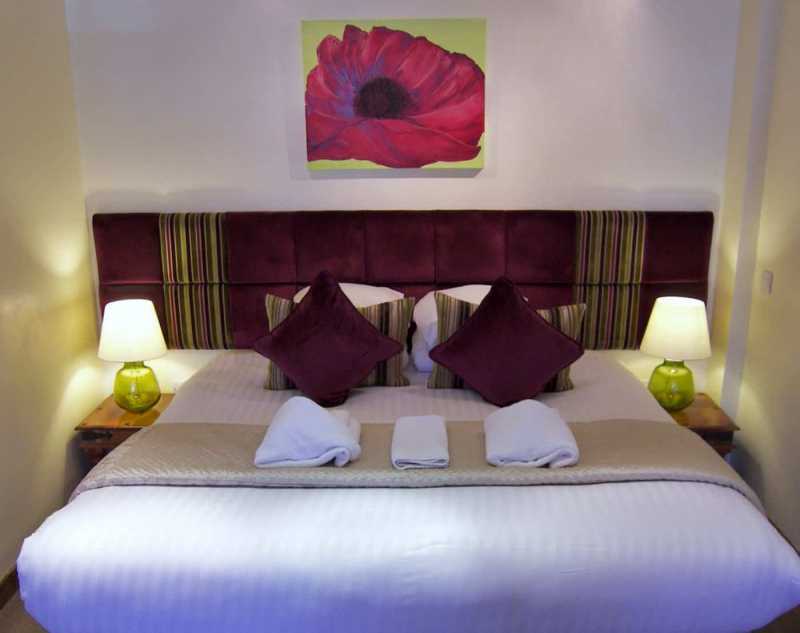 For characterful, comfortable Hotel accommodation in Pitlochry Perthshire, you can trust Rosemount Hotel. This friendly haven in the hills of Perthshire is an oasis of calm and camaraderie in an increasingly frantic world. 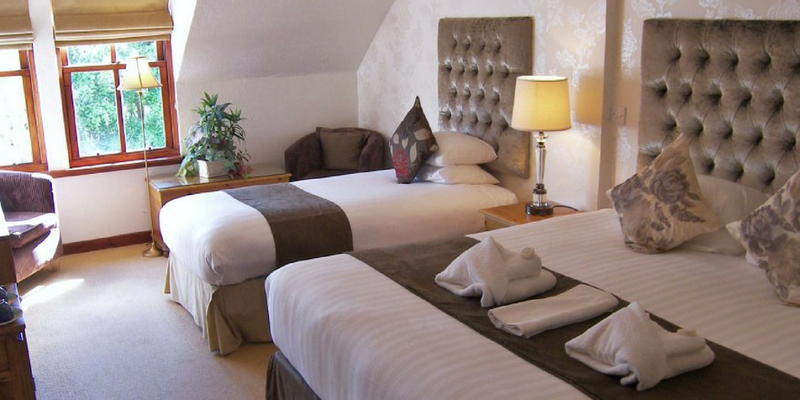 Rosemount Hotel has some of the best-value accommodation in Pitlochry. We are located the shortest distance from the town centre, but because we are located just a short distance from the High Street, we have to set our tariff a little more keenly. 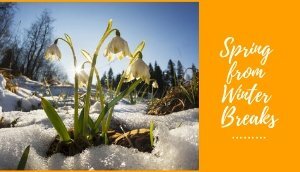 This means a big saving for our guests in return for the short and pleasant stroll in to town and peace in which to savour the visual delights of Pitlochry. 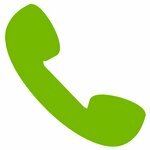 Why not check dates and rates securely online or give us a call? The property is fortunate to overlook the beautiful views of Pitlochry - Our mildly elevated position affords views over the town to hills of Perthshire's Tummel Valley, to the south. Upwards, we see the stunning and ever-changing backdrop of Ben Vrackie Mountain and Craigower Hill. There are over 40 miles of waymarked walks leading from our door. Staff take a personal interest in our guests that extends way beyond the four walls of Rosemount. We’ve stacks of information and tips on how to get the most from your day in one of the UK’s most scenic areas. Our four grades of room give great flexibility of choice. 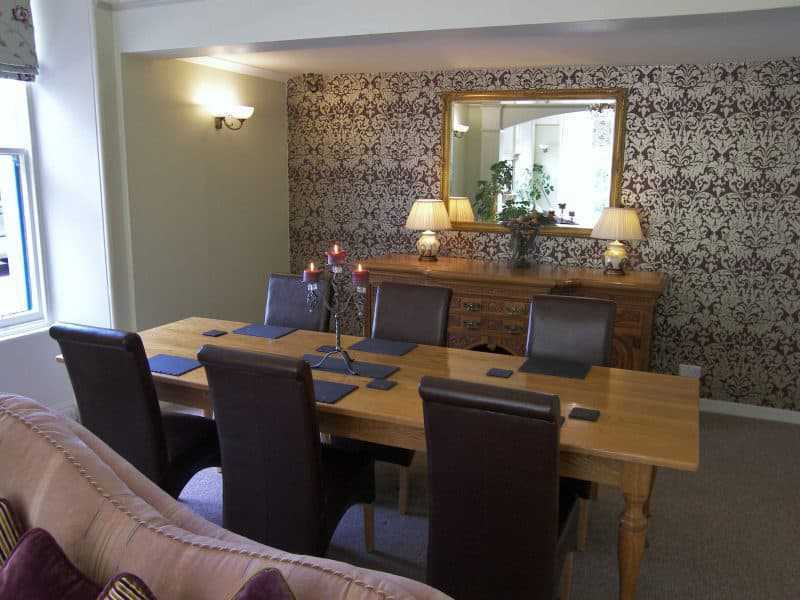 It may be that room-size and amenity are your prime concern, when looking for accommodation in Pitlochry. In this case, our Premium rooms and Junior Suites will not disappoint. However, if your stay in Pitlochry will be short and the priority is for a spotlessly clean hotel room with all facilities, then it may be that cheap accommodation is your main priority. Should this be the case, then take a look at our Economy rooms or Regular rooms. The care we give our guests starts from the moment they consider booking, throughout their stay and into their adventures exploring this glorious area. 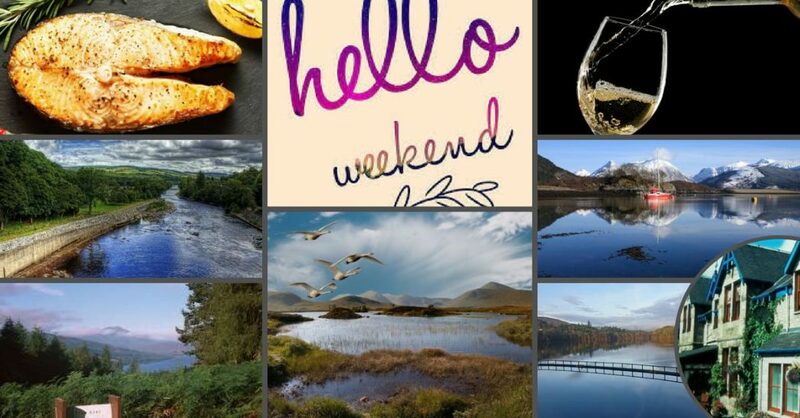 We work hard to ensure that each and every guest gets the fullest enjoyment possible whilst staying in Pitlochry. In addition to friendly, genuinely caring service, we’ll do our utmost to suggest some amazing places for you to visit during your stay in this stunningly gorgeous place. We are located just a short stroll from the town centre and theatre. Accommodation is offered across four room grades with a mix of Double, Twin, Family, Suite and Single rooms. Dinner is available from a menu of freshly prepared meals with good choices to suit a variety of dietary needs. Here’s an idea of the special offers we have available today. This features tunes in to our best offer today and takes a little time to load. You may therefore need to wait a few seconds for this information to load. 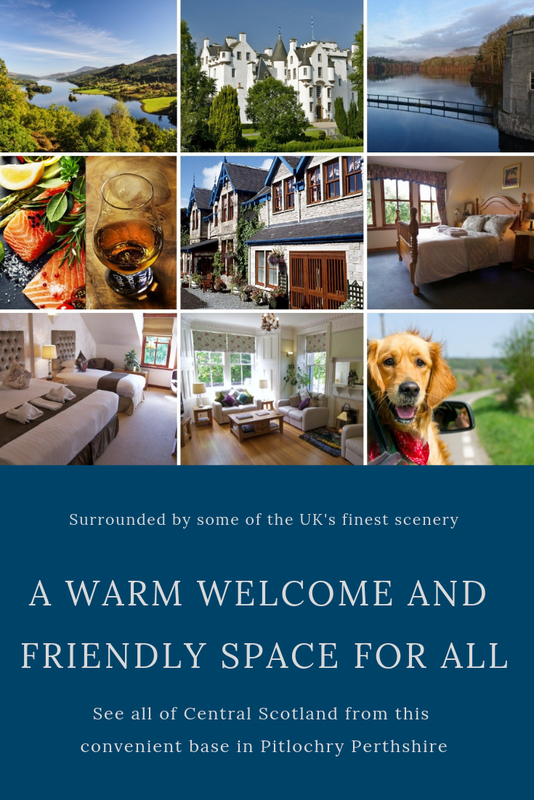 You may like to browse a little further down the page and return here, or refresh your page to reveal our best offer . . . . . . . .
As one of the small Pitlochry Hotels located just off the High Street, we have a peaceful location and enjoy fabulous views to both north and south. It’s also great to know that this holiday residence is very close to a great deal of stunning scenery and convenient for visiting most of central Scotland in day trips. The phrase “a week is not enough” certainly applies to any stay in Pitlochry Hotels. Set at the heart of touring heaven, the town offers a base for a holiday rich in treats for the soul in search of beautiful and interesting things. Sometimes, being still in a beautiful place is quite enough, though there is a radial series of single-day forays by foot, cycle, car or train that will simply make your heart sing. Starting from around the delightful and quaint Town Centre with its independent shops and cafes, we have the famous Fish Ladder in an idyllic location at the foot of the valley. Crossing over the dam and walking back along the river, you come to Pitlochry Festival Theatre, home to a Summer Festival of Drama and many other quality performances ranging from folk music to literary talks throughout the year. For Whisky buffs, there are two local distilleries, Blair Athol and Edradour in the town. Walkers may enjoy stunning scenery along 40 miles of waymarked trials. Experience a very small sense of the treats in store from a visit to Pitlochry, Perthshire Scotland in the following selected highlight videos. A enchanting, but nonetheless informative video about just some of the sights, sounds and impressions of Highland Perthshire from VisitScotland. 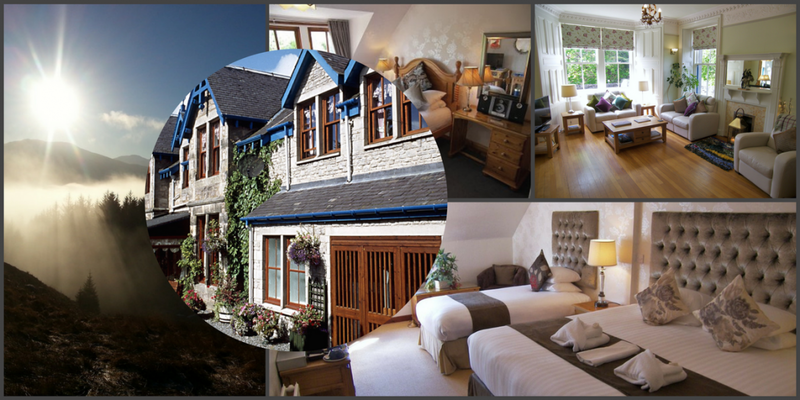 Looking for a Small, Friendly Hotel in Pitlochry Scotland? Four grades of ensuite bedroom offer flexibility and choice for visitors with differing budgets and amenity requirements. Many rooms have delightful views. There are spacious Junior Suites, Family rooms and Premium rooms. Additionally, for the more budget conscious, we have more compact Regular and Economy rooms. 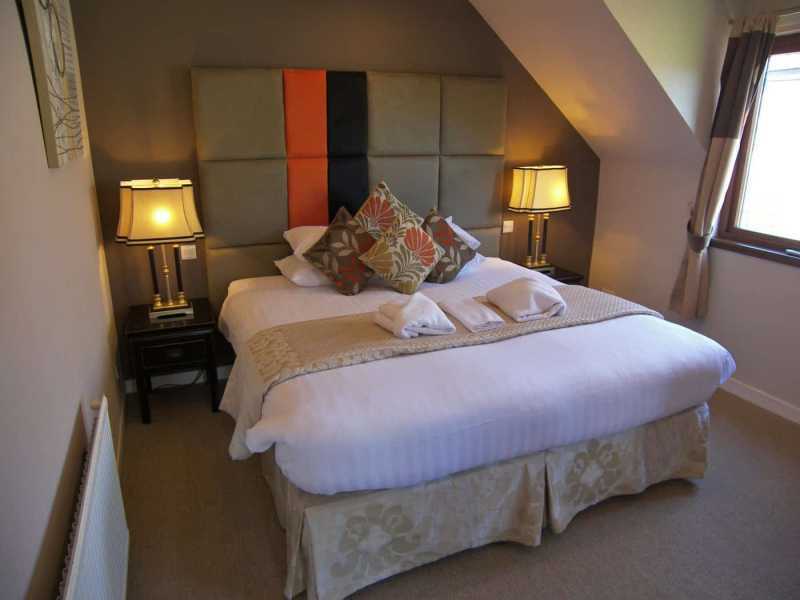 Take a look at the rooms at Rosemount Hotel Pitlochry. Rates are extremely competitive. We have four grades of room that offer a choice of budget, size and amenity.Of all Pitlochry Hotels, we focus on achieving that fine balance between being truly pet friendly and offering non-pet families the best holiday experience. – Something for everybody. ABOUT this room . . .
. . . Just Some of Our Reviews . . . . . .
"This hotel is so relaxing and staff so welcoming." . . .
"A very welcoming hotel, spotlessly clean, excellent food including the lovely breakfast" . . . .
Our bar and restaurant are run by highly dedicated staff, who feature highly in the commentary of past guests. Breakfast is frequently in the form of a large buffet with a good variety of fresh items to suit most dietary requirements. Dinner is available by either pre-booking, at a set-price discount, or by booking with short notice on the day. At Rosemount, we work hard to offer our guests tasty, carefully prepared plates of the freshest food. Breakfast is normally in the form of a constantly replenished hot and cold buffet. 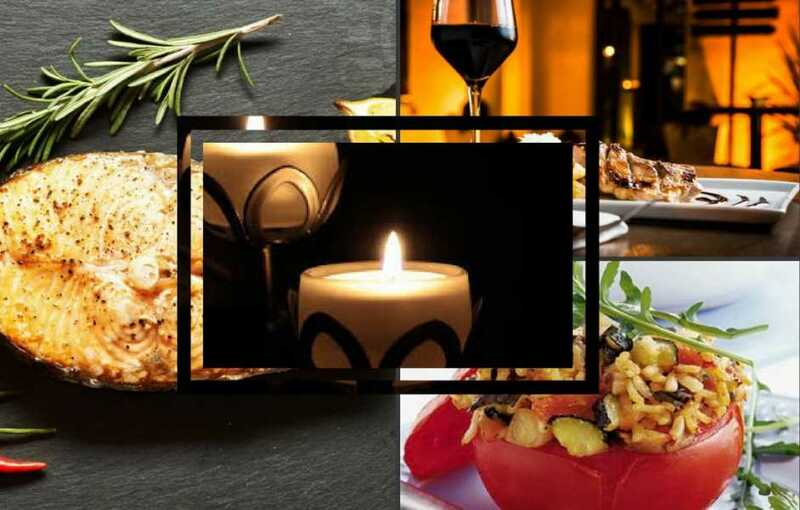 Dinner is a La Carte with an option to pre book and save by booking dinner in advance. . Alternatively, you could just book B&B then decide, daily, whether you would like to dine at the hotel. See Our Dinner Menu (click). 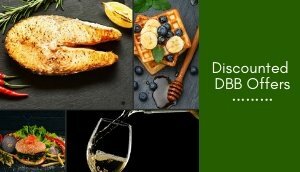 . . . .
We like to offer our guests the choice between either making a saving on dining and booking DBB or enjoying the flexibility of booking dinner whilst staying with us, albeit at a slightly higher cost. 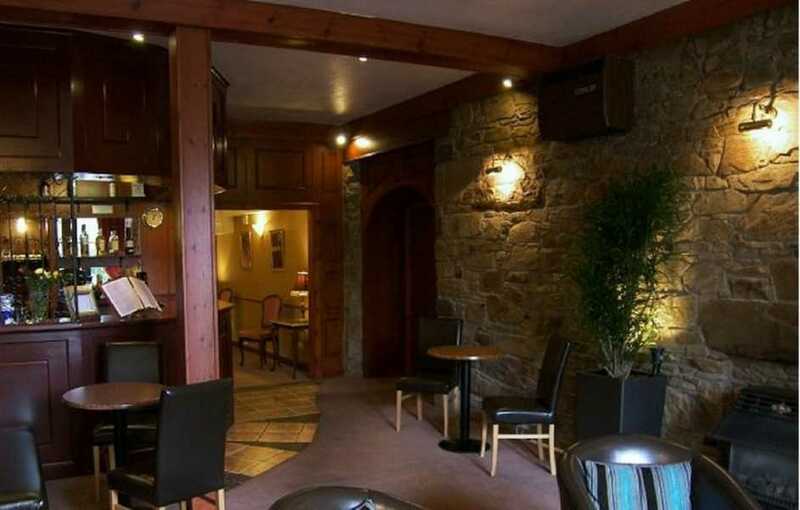 Rosemount Hotel Pitlochry offers one free child meal for every 2 adults taking two courses. We have a cot and high chair available on request. Various offers add value to any family break in Pitlochry Hotels. Single occupancy discounts are available in some double rooms. Please check availability for a variety of short breaks at Rosemount Hotel Pitlochry, including fishing breaks, walking breaks, weekend breaks, midweek breaks and last minute deals. We aim to be as flexible as possible with mealtimes in order to allow guests who are fishing or walking to have early breakfast and late dinner, around the particular needs of their activity. You’ll find some great rates and offersat this well-reviewed small hotel in Pitlochry. We have a lovely and convenient location near Pitlochry town centre, Pitlochry Theatre and the stunning scenery that surrounds the town in every direction. 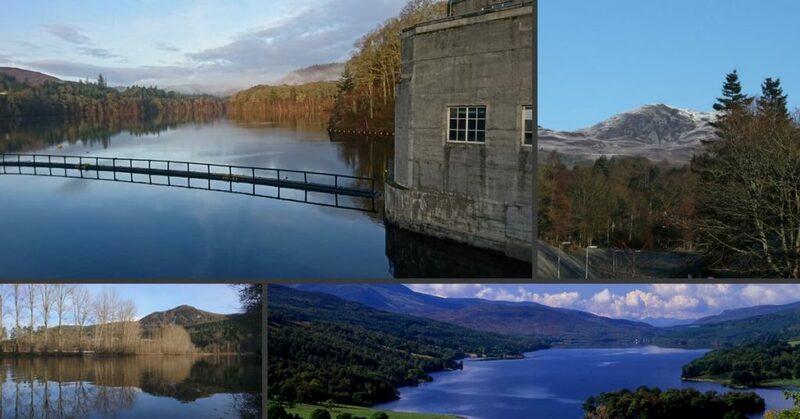 Just one great reason for using Pitlochry as a central base for your Scottish holiday is that you can visit most of central Scotland in day trips from the town. 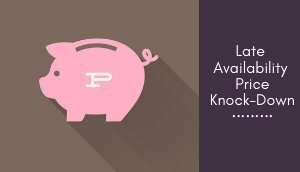 Many of our guests appreciate the opportunity to save now in order to spend more on their break. Check out the above and learn of some great savings to be made on your holiday in Pitlochry. We’re one of those friendly Pitlochry Hotels where staff just love to chat. 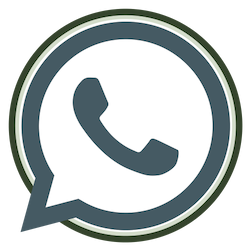 Give us a call to discuss your holiday requirements. It will be a real pleasure to speak to you. 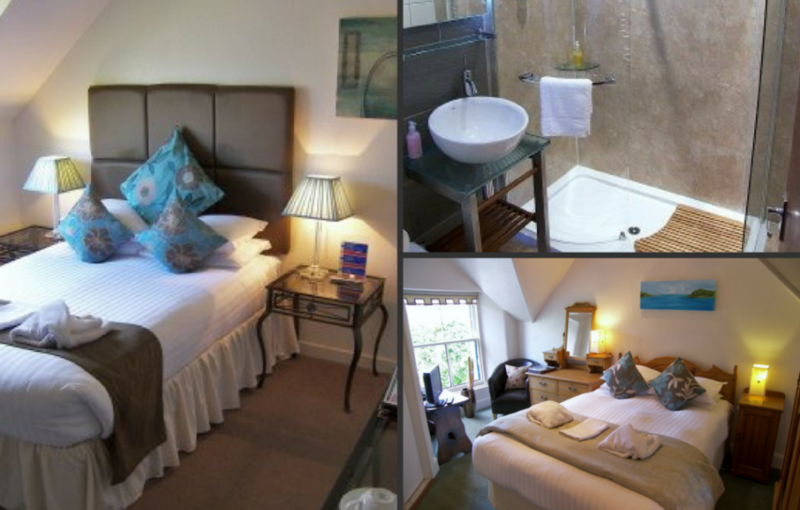 We’re situated in a peaceful setting, near to the town-centre, fabulous scenery and theatre. Looking for something in particular on this Site? 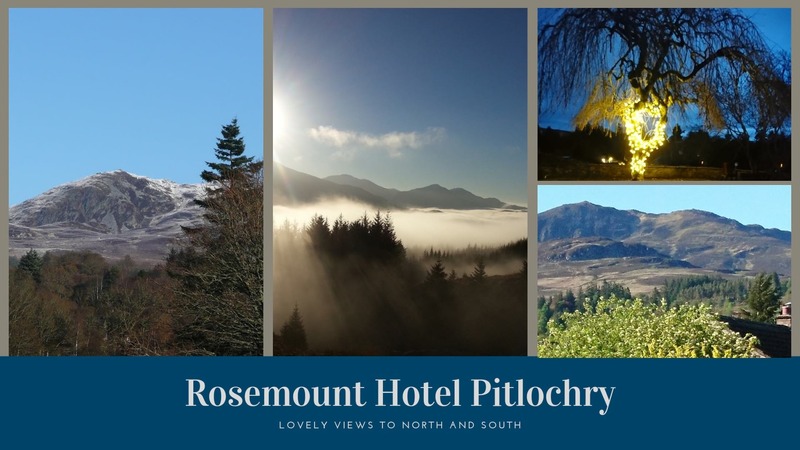 Characterful and comfortable Hotel accommodation in Pitlochry Perthshire at Rosemount Hotel Pitlochry – Rosemount is one of the few smaller, independent hotels in Pitlochry Scotland. We are located near the magnificent Pitlochry Festival Theatre, the Town Centre and very close to the stunning scenery of Perthshire that is laced with stunning walking trails and outdoor activity locations. 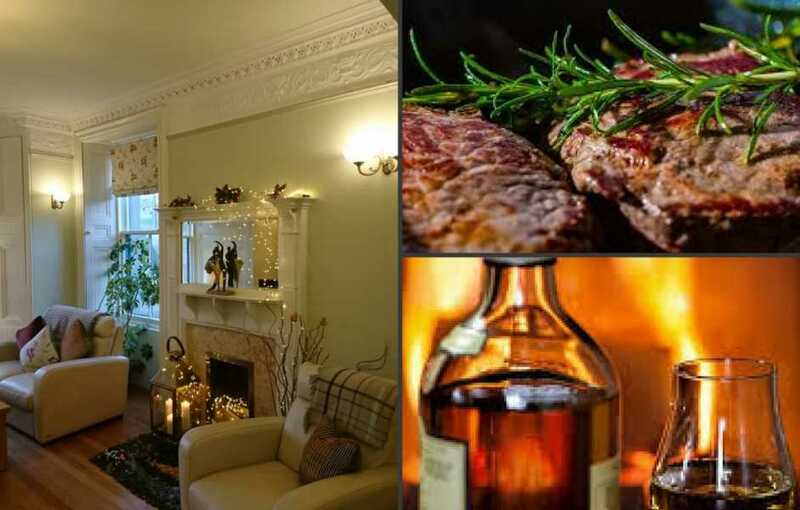 Rosemount Hotel Pitlochry is considered a key dog friendly hotel in Pitlochry and a leading provider of well-serviced pet friendly accommodation in Pitlochry. 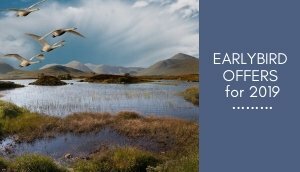 Our central location makes us a perfect base for touring Central Scotland and an ideal anchorage for travellers to the Isle of Skye, the “North Coast 500” and the far north of Scotland. 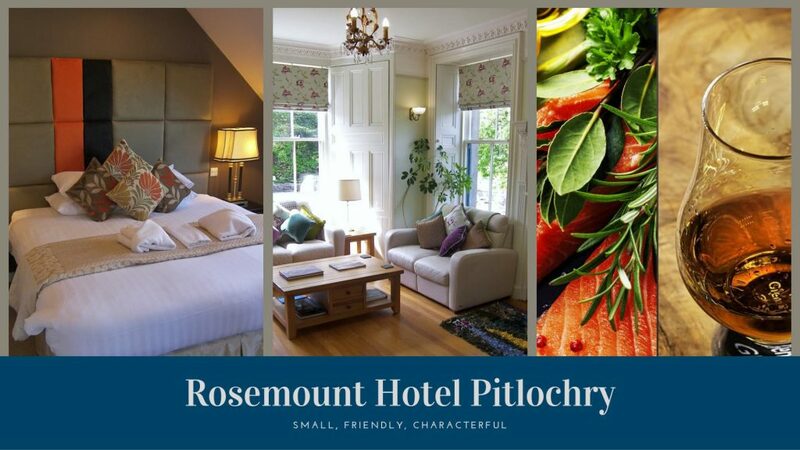 Some of the best rates for Pitlochry weekend breaks in Perthshire may be found here, at Rosemount Hotel. Stay for 2 or more nights and the rates become highly attractive. Free night offers are available for longer stays, too. Additionally, we’ve a lot of information about the excellent choice of things to do in Pitlochry area that will add to staying at a really friendly hotel in making for a truly enjoyable break in Pitlochry. 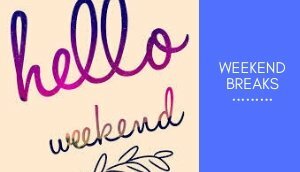 Do look up some of our cheap weekend break deals. 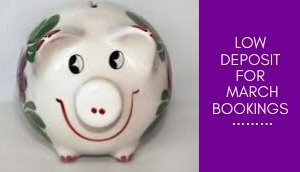 They are a great way of stretching the budget towards paying for some of the fabulous activities available in the area. Pets are welcome in 50% of our 18 ensuite bedrooms and Pitlochry pet friendly accommodation is available in all of our four room grades Our bar is cosy and staff are friendly and highly motivated to give our visitors the best experience during their time in Pitlochry, both whilst at the hotel and visiting the area in general. Our Pitlochry Theatre Breaks offer keenly priced accommodation for Pitlochry Theatre deals. This splendid facility, which offers a Summer repertoire of 6 different plays, each week, is less than one mile away by car and an even shorter stroll. Theatre -goers may leave pets in our bedrooms only if they are happily secured in their cage. As ever, the quality always lies in the additional detail, such as our superb location for holidays with dogs, dedicated staff that are tuned into dogs, maps and suggestions for walks, dog friendly dining with a sausage for the friendly furbaby at breakfast, dog treats, and a heartfelt pets welcome. All of these make bringing the dog away to stay at Rosemount a real pleasure. 50% of Rosemount Hotel Pitlochry is designated as Pitlochry dog friendly accommodation and is perfect for the enjoyment of guests seeking a dog friendly break in a truly dog-inclusive pet friendly Hotel in Pitlochry Scotland. 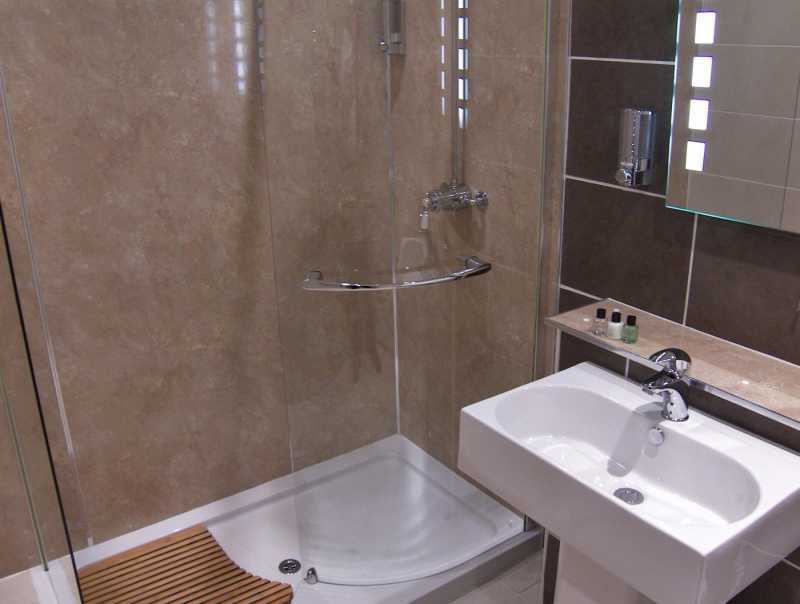 The place is ideally located with over 40 miles of dog friendly walks, parks and safe swimming leading from its door. We work together with our guests to make the presence of pets a positive for everyone staying at the Hotel. There are separate eating areas for pet-owners to dine with their dog at their feet. This makes Rosemount ideal Scotland dog friendly accommodation in Pitlochry. A park is situated just two minutes walk from the hotel and is conveniently equipped with dog-waste bins. Rosemount is one of the Pitlochry hotels near Pitlochry Theatre. The Festival Theatre is less than 1 mile drive by car and an even shorter stroll from Rosemount Hotel. Pre-Theatre dinner is available and a cosy, well-stocked bar awaits your return from the performance. Pitlochry Theatre Breaks are offered at the most competitive rates, especially for early booking and longer stays. If you are thinking about booking an activity break in Perthshire, whatever your taste in outdoor pursuits, you’ll find great provision in the Pitlochry area. From pleasurable strolls to full-on adrenalin rush, there is a huge provision in the area. Because we are a leading provider of pet friendly holidays, we find that many folk wish to include their pets in many of the activities available in the area. Perthshire and Pitlochry, especially, is at the centre of an area containing scores of premium Golf Courses. We have details of golf courses and golfing breaks . Bespoke Breaks are available for parties of golfers. As a cycle friendly hotel in Pitlochry, Rosemount is ideally located for guests to enjoy the excellent on-road and off-road facilities for cyclists that exist in the Perthshire area. We have maps and plenty of ideas for guests to enjoy the amazing local provision of cycle routes in Perthshire. Cycle storage is available and early breakfast is bookable in advance. 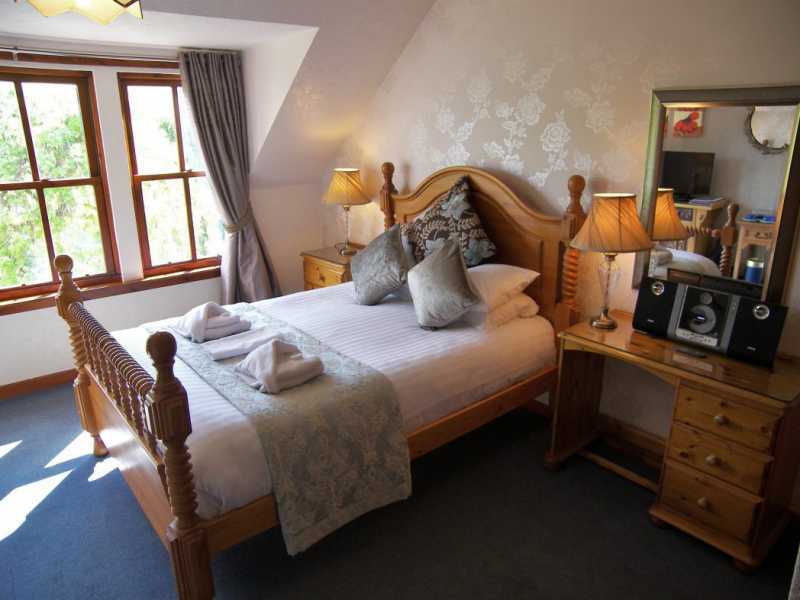 This friendly, small Hotel offers accommodation in Pitlochry Perthshire with a friendly charm which is truly representative of the small hotel in Scotland. Also, our peaceful, but central location combined with friendly service and great facilities make us a great choice for a hotel holiday in Scotland.